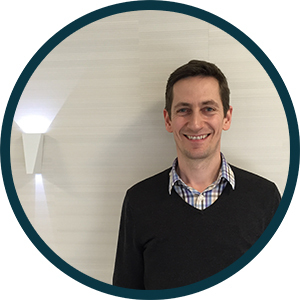 After many years of supporting the organisation, and most recently as CEO, Adrian is the current Chair of Trustees. 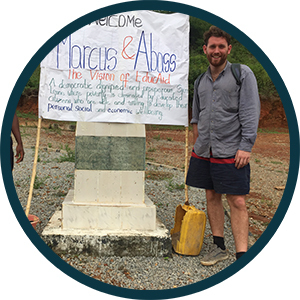 After meeting Miriam in the early 2000s and a trip to Sierra Leone with Swithun and James shortly afterwards, Adrian was impressed by EducAid’s impact an d the grass roots approach in improving education in Sierra Leone. 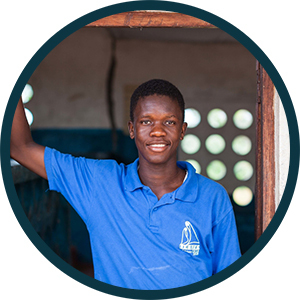 Adrian runs his own investment business, monitoring investments for their social impact as well as their risk and return profile. 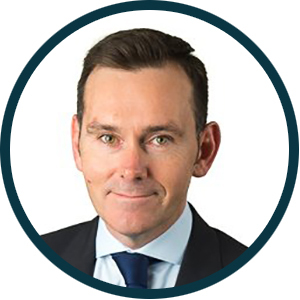 Adrian acts as a Non-Executive Director and advisor for Volta Capital a specialist impact investment firm focused on sub-Sahara Africa. Adrian spent the main of his career in investment banking at JP Morgan, Paribas and Credit Suisse. 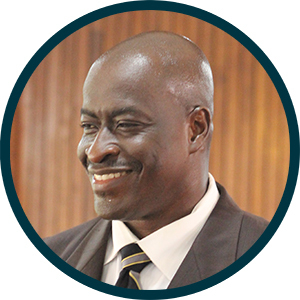 Alongside EducAid, Adrian is working with entrepreneurs in Sierra Leone to set up the social enterprise, Grow Salone, with the aim of creating employment in Sierra Leone including the EducAid alumni. “I was fortunate to be part of an expedition from University College London to Sierra Leone in 1993. It was a life-changing experience that humbled, thrilled, and inspired in equal measure. One of the most striking attitudes I came across was a desire for self-improvement expressed by many across a range of ages, and by both sexes. The people I met had a clear belief that improving their chances, and the fate of their country, depended on getting a good education. I agreed, but wondered how this could happen in a land of economic poverty with no access to free education. My friend, Swithun Mason, and I returned to London in the late summer of 1993 and set about trying to raise funds for two students whose plights had captured our imaginations. Friends, family and church members were generous, and the donations grew. We registered the charity in 1995, with the aim to improve education among the under-privileged in Sierra Leone and to promote Christianity. 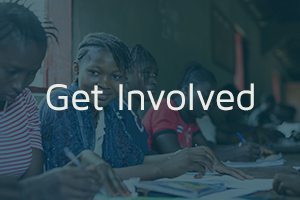 We were soon able to establish a sponsorship scheme, whereby we supported students to attend local schools. It was with tremendous excitement that I learned of Miriam Mason-Sesay’s willingness to move to Sierra Leone and direct our project in 2000. Her move ushered in a new era for EducAid because she set up our own schools, which have proven to be very effective at meeting our original aims. 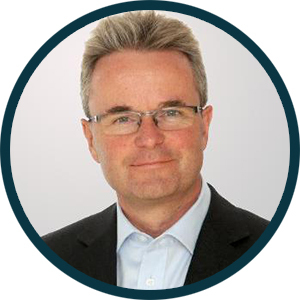 With vast experience in the retail industry – holding such positions as CFO at House of Fraser, and later as a non-exec director at the retail giant – Stefan helped to steer the company in to it’s current success and eventual sale. 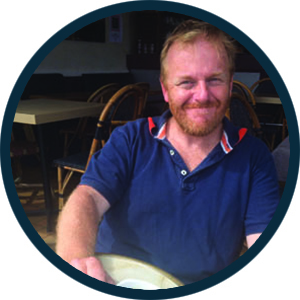 Stefan became involved with EducAid in 2010 when he wanted to help deliver a measurable and significant impact to underprivileged children. 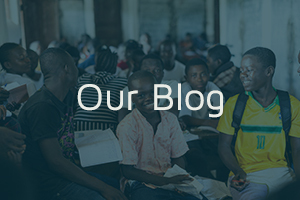 Having come to meet our Country Director, Miriam Mason-Sesay, Stefan recognised both the challenges faced and the opportunity for success with EducAid’s programmes, and decided that Sierra Leone was the perfect place to bring his experience and support. 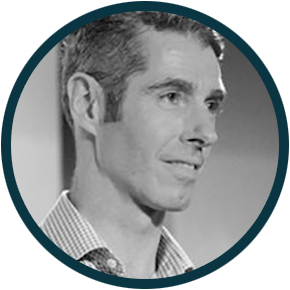 Matt Claxton, Divisional Chief Operating Officer of an international Asset Services company. Véronique is a senior lecturer at the University of Edinburgh. Véronique first came across EducAid when she was asked to teach the Logical and Critical Thinking module for EducAid’s tertiary-level Development Studies and Leadership course. 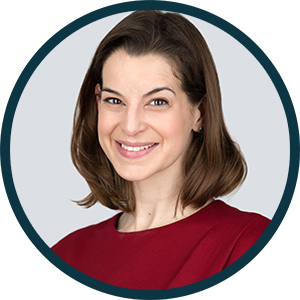 Since then Veronique agreed to become a Trustee, providing valuable educational and academic insight to Board discussions. 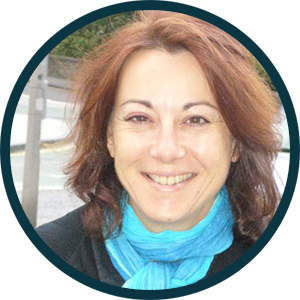 Karen is a long-standing NGO professional with vast experience in fundraising and charity events. Through her diplomatic efforts, along with her husband, Guy Warrington, the British High Commissioner, Karen is influential in Sierra Leone and around the world. 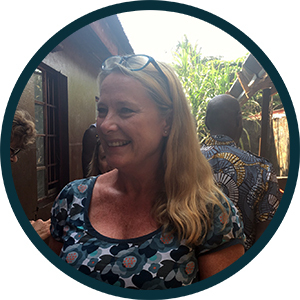 Karen met Miriam during her first months in Freetown and, following a visit to EducAid Lumley became enthused the charity’s vision, mission and work, not to mention the spirit and dedication shown by our students. 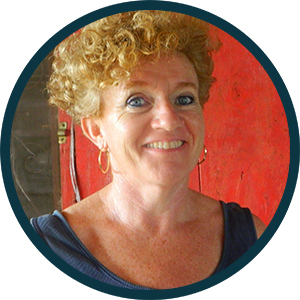 Karen is a valuable member of our Board both in the UK and in Sierra Leone. “A student visit to SL in 1993 had a profound impact on me. The resignation to gross poverty I saw was shocking and the Aid ‘solutions’ were demonstrably not working. Arguably they were compounding problems. However, it is not a country I felt able to walk away from: just another tourist destination to tick off. Modupe is a scholar and practitioner of organizational management and leadership. Born in Sierra Leone, and raised in Sierra Leone, Ghana, Kenya, and the USA, he is currently the CEO of Breakfast Club Africa and Dean of the African Leadership University School of Business. He is a born-again Christian, and describes himself as a “sinner saved by grace.” He earned his BSc degree at the United States Military Academy (West Point). After West Point, he returned to Sierra Leone, where he served in the Army during the Civil War. He later returned to the USA to complete his Masters in Engineering and Manufacturing at Cornell University. He also holds a PhD in business leadership from Capella University. 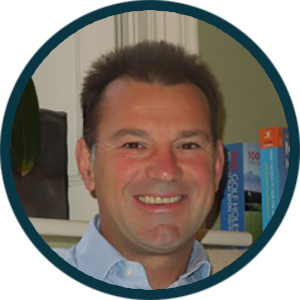 With his business and military leadership background, he has successfully led the financial recovery of various companies in the USA, Africa, and Europe. Modupe is married to his bride of 18 years, Renee, and they are blessed with 3 children. He enjoys reading and playing the piano.